Oops. I Forgot My Sunscreen . . . GET THE RESCUE! It happens. We take every precaution to prevent summer sunburn and sun exposure, but despite the many warnings from the skin care specialists that we most trust, we fail. Sometimes, we simply forget the sunscreen, and an afternoon at the pool turns into a night of torture, as if your skin has turned into hot pavement on a 5th of July afternoon. Other times, it is just simple vanity. We remember the “good ole days” when sunbathing and tanning made us look younger and healthier. No matter that the facts against over exposure to the sun have proven the golden days of yore were wrong, a little inner voice tells us, “Go ahead, get just a bit of a tan for that healthy glow.” And then, the next thing, hours later, we feel that scorching burn and our skin feels like fire. OK, then what? There is hope. Here are the 5 top remedies for that burn. Hydrate. Drink as much water as you can. Take a cool bath to help cool the temperature of your skin. Do not take a shower. 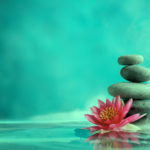 The water pressure against the skin is painful and not helpful for damaged skin. If there is no bath, gently sponge your skin with cold water. Take a pain reliever such as Advil to help reduce the pain. Reducing the pain can help get a better sleep at night. Use aloe. Directly from the plant offers the best healing, but over-the-counter aloe works magic too. 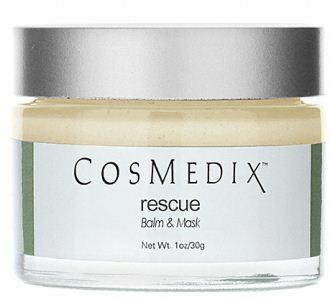 Master esthetician La Donna McWhorter says, “The best product we sell to repair sunburned skin is “Rescue” by CosMedix. It is fabulous. It will basically repair the skin after any trauma. It is wonderful.” And don’t get burned twice. 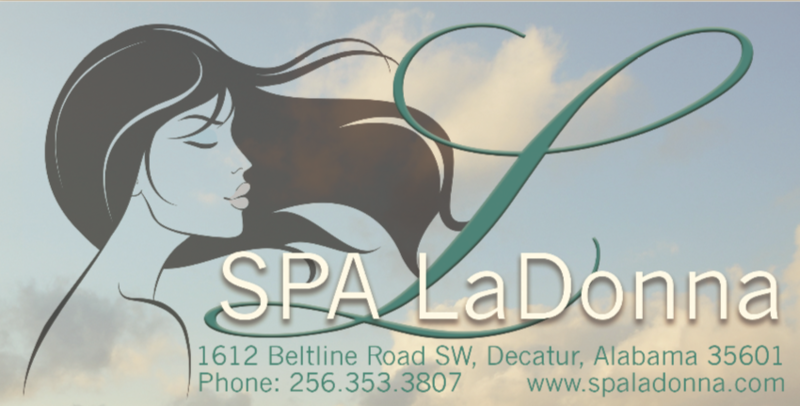 Once healed, contact Spa LaDonna! 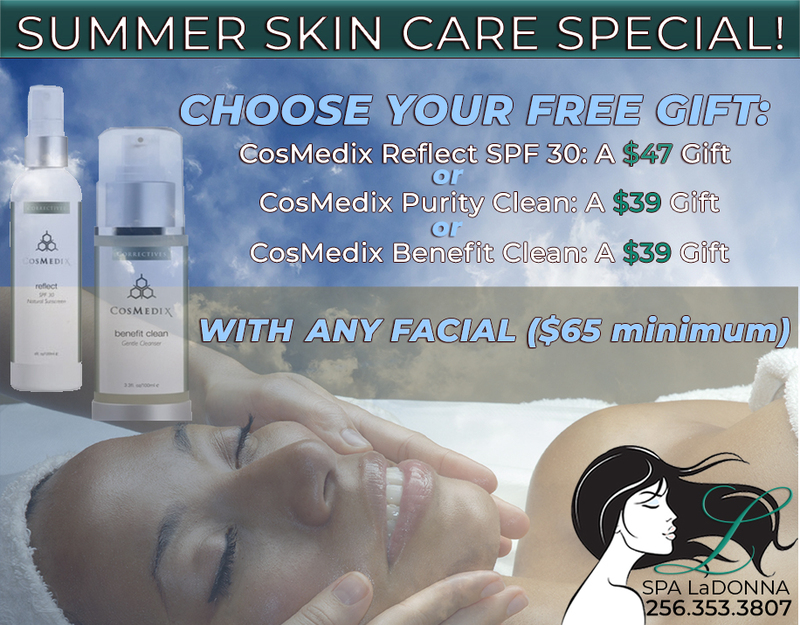 “we offer treatments for hyperpigmentation (brown spots and brown patches) resulting from sun exposure. ” If you want that glow like the “golden days of yore,” check out jane iredale’s self-tanners like Tantasia for a natural, sun-kissed, “Malibu Barbie” look. 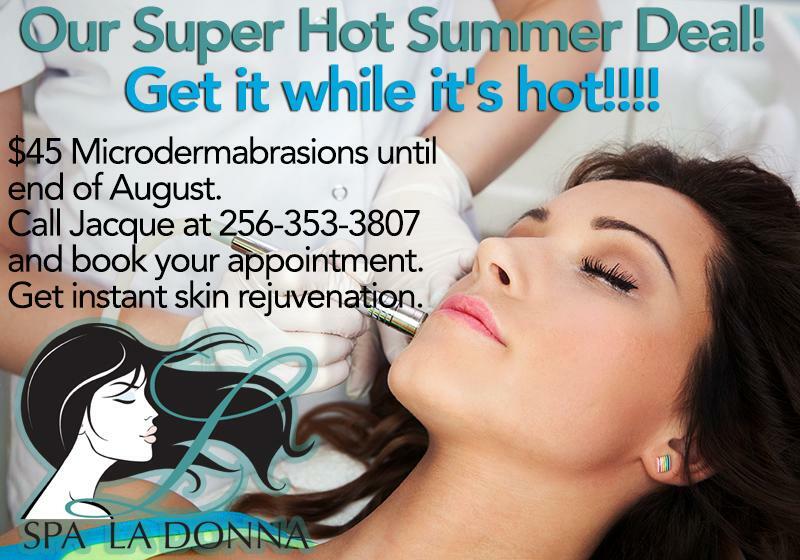 Spa LaDonna’s Summer Skin Care: REMEMBER THE LIPS! The LIPS! 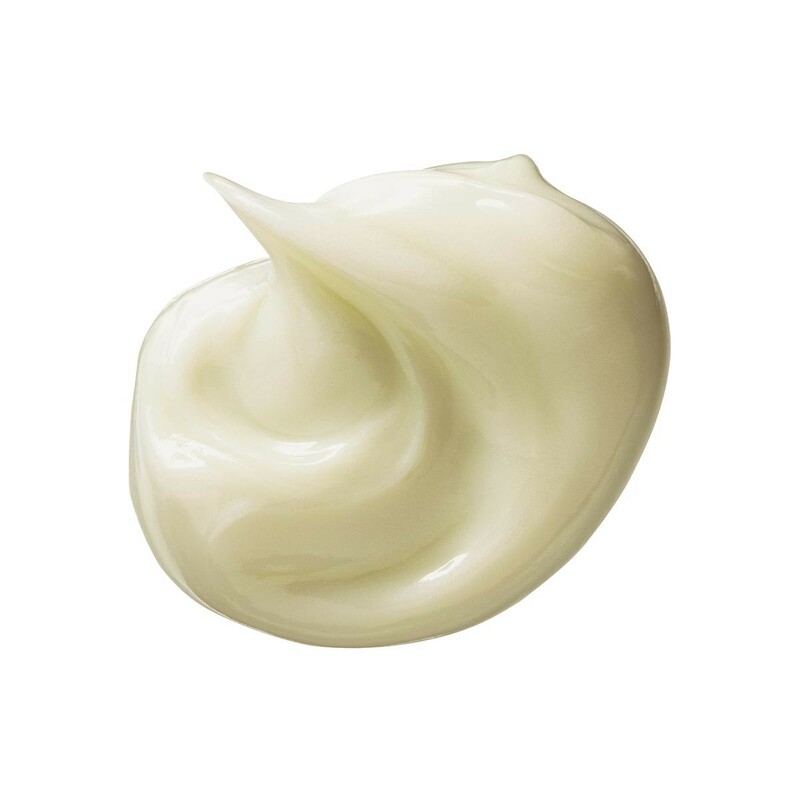 Each summer, millions of us remember to get the sunscreen and to moisturize our face, body and limbs. YET, the same millions take our lips for granted. 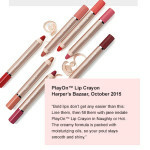 This common mistake leads to short-range and long-range issues because we fail to adequately protect our lips. 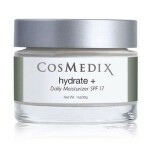 Sun intensity decreases the natural collagen found in your lips. Overtime, your nice pouty, “bee stung” lips become thin as time passes. Lack of collagen from over-exposure to the sun causes deep wrinkles on the lips AND around the mouth! In the most severe cases, sun over-exposure can alter how one speaks. Sun causes Actinic cheilitis, marked by cracking and dryness of the lips, as well as the formation of wrinkles. The bright sun is a main cause of cold sores! The sun removes moisture from the lips, causing cracking, providing a path for the herpes virus to enter lips and the mouth. OKAY! Do we have your attention yet? 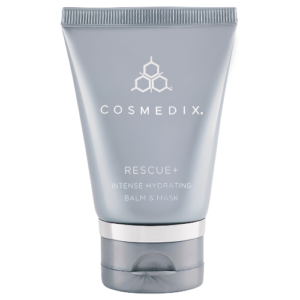 Taking care of your lips is fundamental and essential to summer skin care. 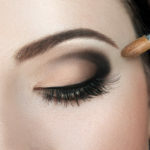 And, it is relatively easy to do, and inexpensive. First, drink lots of water. 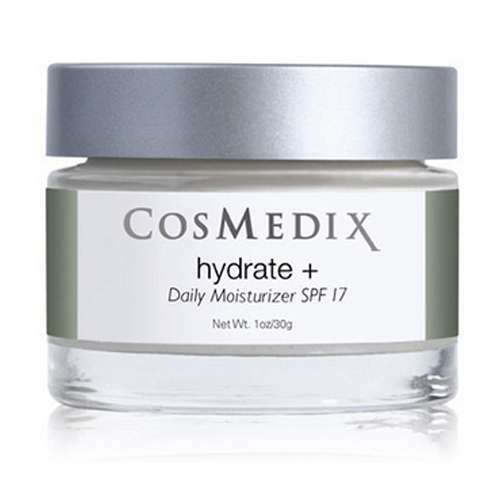 Keep your body hydrated for your skin and your lips. Then, invest in a good lip balm. There are many on the market, such as Banana Boat Sport Performance Lip Balm, but these products contain harsh chemicals such as polyethelene, petrolatum, trimethylsiloxyphenyl, isopropyl myristate, to just name a few of over a dozen chemicals. 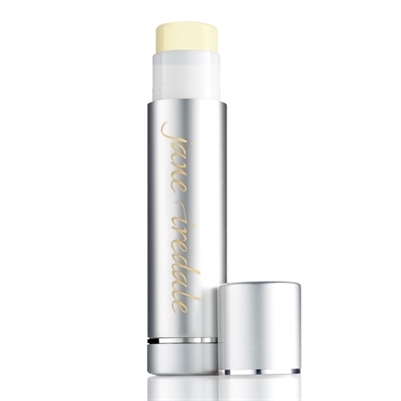 Spa LaDonna recommends Jane Iredale Lip Drink, with organic ingredients like seed oil, lotus flower, green tea leaf extract, coconut alkanes, blackberry fruit extract and lemon peel oil. And, a tube only costs $12.00, and will more than last the entire summer! Studies have found that popular over-the-counter brands exaggerate the SPF as well, but the jane iredale brand labels the correct SPF coverage! 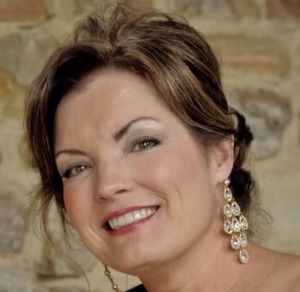 And jane iredale‘s products are free from animal testing too! 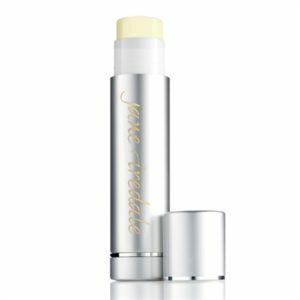 You can purchase jane iredale at Spa LaDonna at the counter, or order easily online (with free shipping) for delivery to your home or office! You can follow this link to purchase online! These days, there are an overwhelming number of sunscreens. Choosing the best sunscreen for your skin can be difficult, to say the least. There are several factors to consider when choosing sun protection products. Here are some of the necessary information needed to choose the correct sunscreen for you and your family. First, learning about ultraviolet rays is essential. Ultraviolet rays are damaging to the skin, and are delineated by Ultraviolet A rays (UVA) and Ultraviolet B rays. UVA are constant and can penetrate window glass, altitude.. These rays cause wrinkles and penetrate deep into the layers of the skin. UVA rays are 20 TIMES more abundant than UVB rays! These are the rays that cause tanning and sunburn. 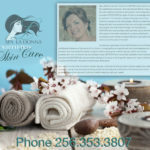 prematurely age your skin. UVB rays, on the other hand, cannot pass through window glass. These are also the rays that help the body make Vitamin B. UVB rays are manipulated by time of day, season, and altitudes. UVB rays cause damage to the deepest layer of skin. 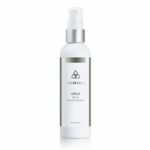 However, according to skincancer.org, “Studies over the past two decades, however, show that UVA damages skin cells called keratinocytes in the basal layer of the epidermis, where most skin cancers occur. UVB rays can cause skin cancer and damage to the eyes at the deepest level of the skin. UVA tans and/or burns the top layer of the skin. 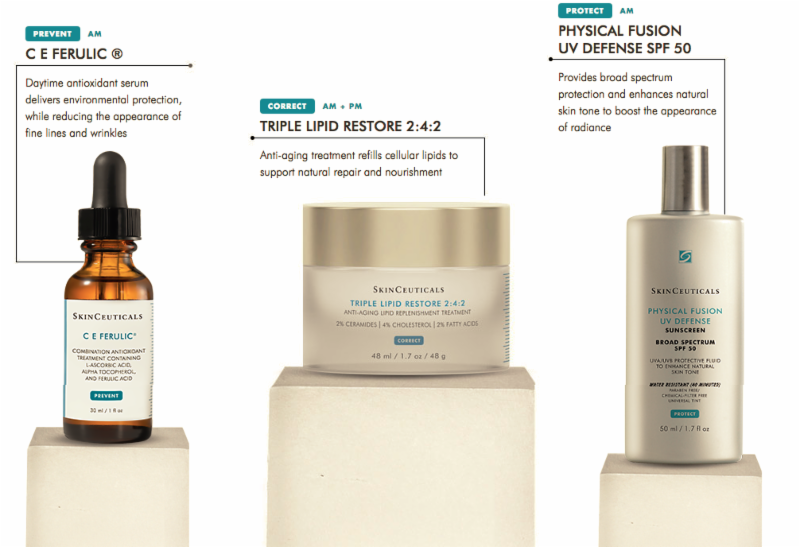 UVA cause premature aging and age spots. 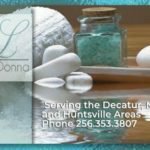 Spa LaDonna serves the Decatur, Madison, and Huntsville areas. 1-Dermalplaning is a quick procedure with few or no adverse effects. Using a scalpel and a delicate touch, our certified estheticians simply abrades the surface using light feathering strokes. 2-It is a great procedure for those who are pregnant or nursing but are not allowed to use chemical peels. 3- It is also a first choice for clients who have excess vellum hair on the skin. This often causes a buildup of dirt and oils in the follicles, so removing the hair gives the client healthier looking skin. 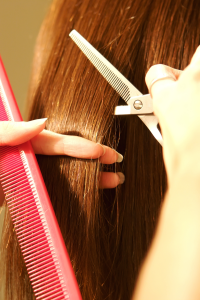 No worries, hair will grow back at the same rate and texture as before the treatment. 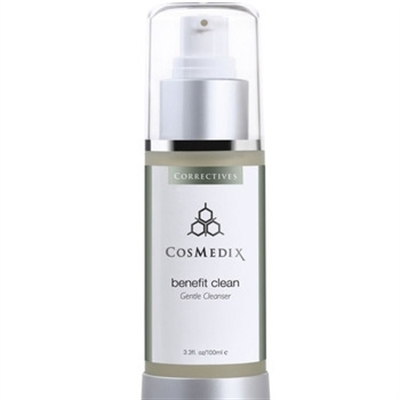 4-Removing epidermal skin allows products to penetrate more readily into the skin layers. 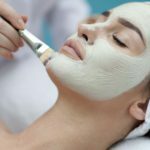 Physicians recommend this treatment to prepare skin for medical procedures, laser or deep chemical peels. 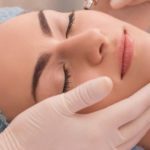 5-Dermaplaning and or Epidermal leveling is great on rough dry skin, superficial hyperpigmentation, mild acne scarring and fine lines and wrinkles. 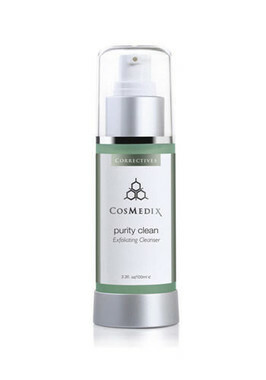 The treatment results in a more refined smooth “glowing” appearance. 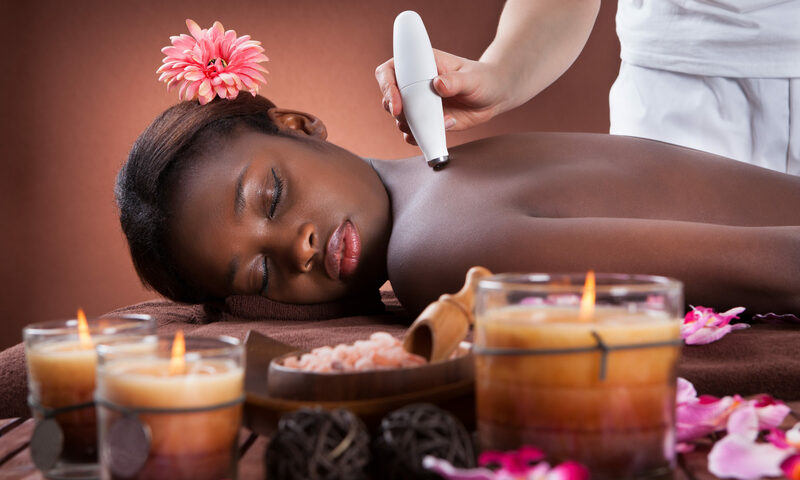 Spa La Donna is delighted to offer this treatment for all skin types. 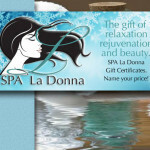 Spa La Donna wants to meet all your skin care needs and give clients many options that work for them. Dermalplaning / Dermaleveling; Now You Know!